Get great rates with a minimum 3-night Wild Card stay package at select Paradisus Playa del Carmen Resorts in Riviera Maya, Mexico! Terms and Conditions: Advance booking required. Non-refundable and non-transferable. Offer limited and subject to availability. Offer subject to change and expire without notice. New bookings only. Not valid on group bookings. Other restrictions may apply. Book a WestJet Vacations Wild Card stay package to receive this offer. 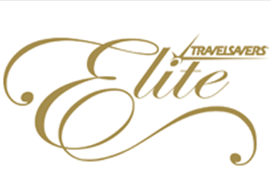 Airport transfers to/from the hotel are included. A minimum 3-night stay is required. Blackout dates may apply. This offer may not be combined with any other offer. Valid on select room types. A WestJet Vacations representative will contact you by email to advise you of the Paradisus Playa del Carmen Resort you will be enjoying your vacation at. Please note that if your reservation is booked less than 5 days prior to arrival, you will be notified within 48 hours. 1Once you have booked the WestJet Vacations Wild Card stay package you will be assigned to either the Paradisus Playa del Carmen La Perla or Paradisus Playa del Carmen La Esmerelda in the Riviera Maya. Please note that the room category at either resort will be their lead in room type: Paradisus Junior Suite. Quebec licensee. 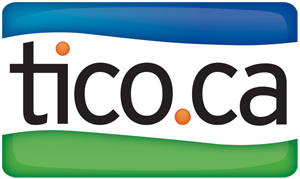 Ontario travel agents are covered by TICO. Mailing address: 6085 Midfield Road, Toronto ON L5P 1A2. TICO registration number: 50018683.